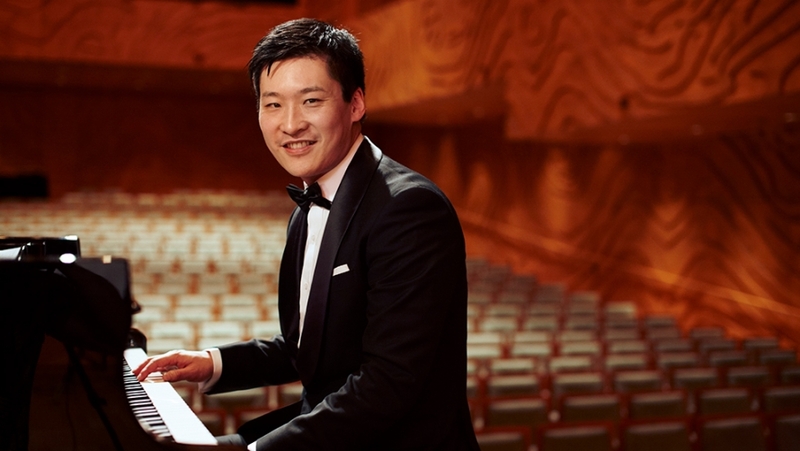 One of Australia’s favourite Pianists, Kristian Chong returns to the MSO stage in March to perform Rachmaninov’s Rhapsody on a Theme of Paganini, a piece of music that he loves. I was first asked to play Rachnaninov’s Rhapsody on a Theme of Paganini (often referred to as Paganini Variations) in Fairfield Hall in London for their ‘Final Night of the Proms’ concert in 2004, and I fell in love with it from the very first note. Rachmaninov has to be one of my favourite composers. He writes glorious melodies, but fewer people realise how skilled he was at using innovative harmony to construct the storyline of the music. His Paganini Variations are a perfectly constructed dialogue between orchestra and soloist; there are some exhilarating moments with typical Rachmaninov melancholy contrasted with moments of pure ecstasy creating a dramatic, exciting, memorable and compelling masterwork. And as one of the world’s best pianists, he wrote perfectly for the piano. The 24th (and final) variation is reputed to be the most difficult but I think the 15th is much scarier! It’s two pages of blistering solo piano while the orchestra takes a break. There’s quite a virtuosic variation before the 15th where the pianist has to fight against the orchestra and quite often can’t be heard. That’s intentionally done by Rachmaninov because then the piano suddenly emerges and you’ve got this tempo where the music has to be light and almost joking and yet serious at the same time. Rhapsody on a Theme of Paganini is so much fun. The parts are so intertwined and linked that it really is almost like playing chamber music with the entire orchestra. The seemingly simple Paganini Variations are so imaginative and inspiring, especially in the famous 18th variation. Almost every part of the piece is astounding. Its structure and storyline are so clear and convincing that it’s enjoyable for all!